APG members are invited to attend the monthly meetings of Design Salon. Goals are cultivating an understanding and use of basic design theory; challenging our photographic paradigms; and celebrating individual achievements and growth. 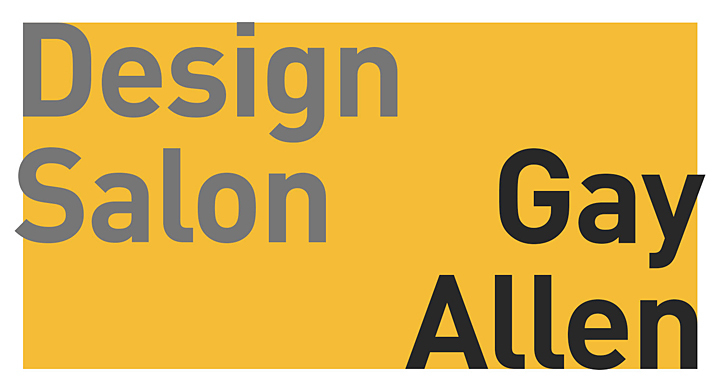 Design Salon is chaired by H. Gay Allen, and members participate in design discussion/education; inspirational critiques; creative challenges; and individualized encouragement. Bring up to four photographic prints to present.